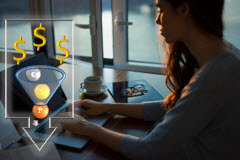 As an accountant or project team member using SAP S/4HANA, you need to understand the basic scope and function of its Financial accounting module. 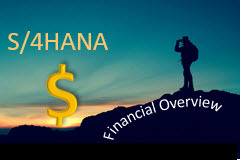 In this course, you will learn what core processes are supported and how Finance integrates with other SAP modules. 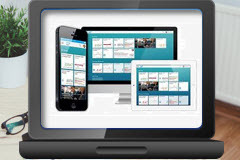 We will also give you an understanding of the new Fiori Application user experience as it applies to Finance.